Beauty and the Beast (2017) Film Poster. 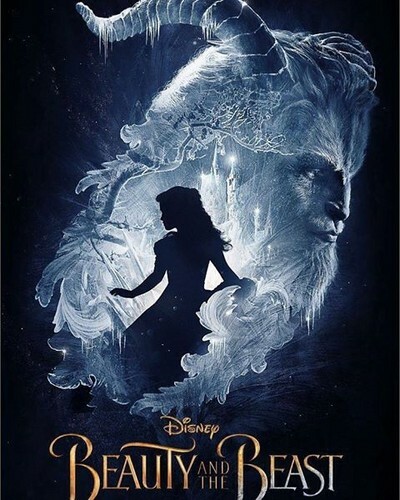 Official film poster of "Beauty and the Beast (2017)". Wallpaper and background images in the Disney Princess club tagged: photo disney disney princess beauty and the beast 2017 live action belle beast emma watson dan stevens.